Mini plain wooden heart shaped box ready to use or to decorate. a gorgeous chunky little box ! Ready to decorate and personalise or use it natural! Order online today & pay securely using Paypal or a Credit/Debit card. ©2019 The Wooden Box Mill.  A trading name of Craftmill Ltd. The UK's Arts, 3D Crafts & Modelling Supplier.